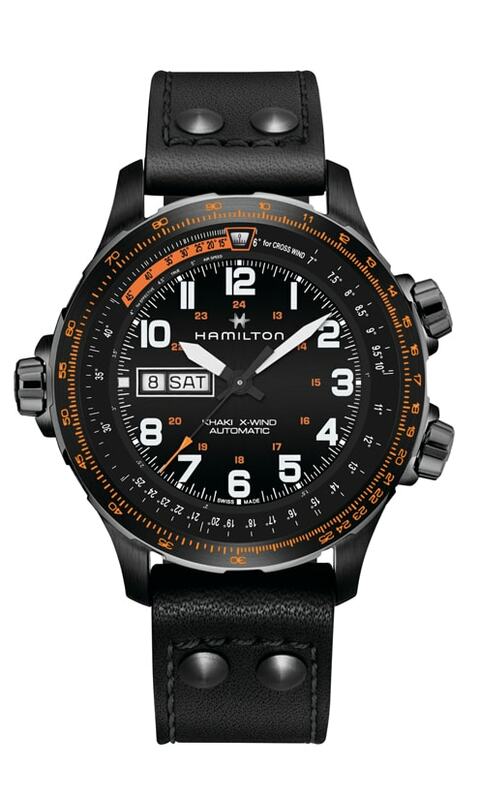 It was a Hamilton watch used on the first US postal service flight between Washington and New York, so aviation is nothing new to the brand whose prestigious aviation heritage dates back to 1918 and has included the rank of official supplier to the US Armed Forces since 1914. 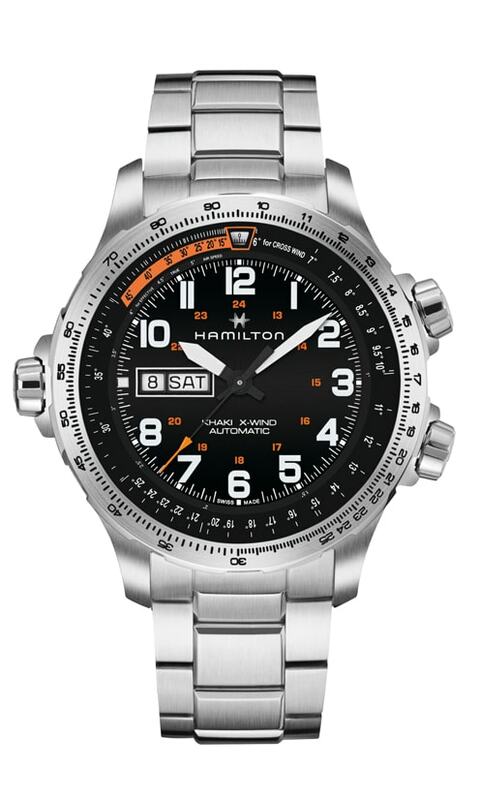 Geared toward the skyward bound, working with leading air squadrons and world famous pilots, Hamilton’s Khaki Aviation line is renowned for providing classic aviator styling and functions specific to pilots’ needs. Bursting with character rooted in aviation and the instruments that guide it, immeasurably technical and painstakingly precise, the big, aggressive Khaki X-Wind Auto Chrono is no exception to this rule. 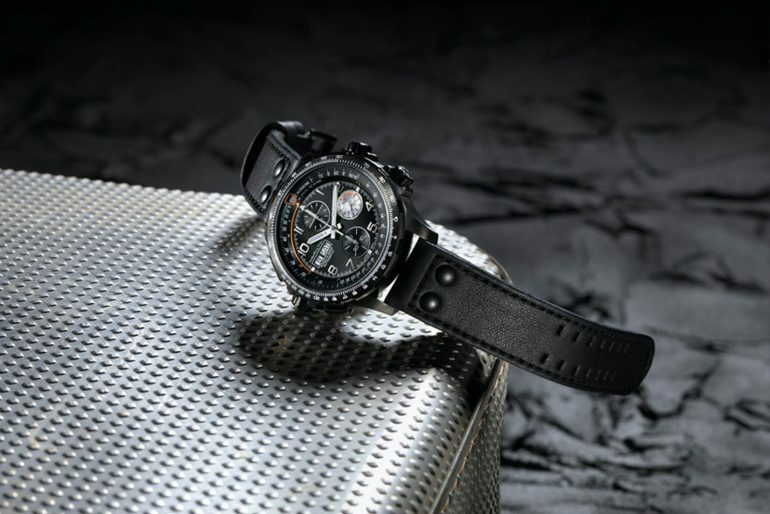 It goes without saying that the stainless steel with black PVD coating case of the latest iteration of the Khaki X-Wind Auto Chrono naturally houses what really sets the X-Wind apart: one of the world’s first drift angle calculator in a watch. This enables pilots to accurately calculate and record the crosswinds they will encounter on their planned journey. 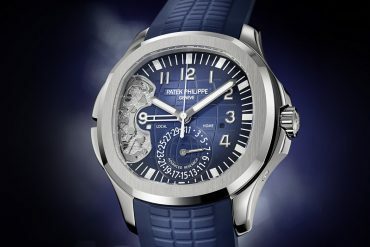 H-21 – upping the power reserve to an appropriately muscular 60 hours. 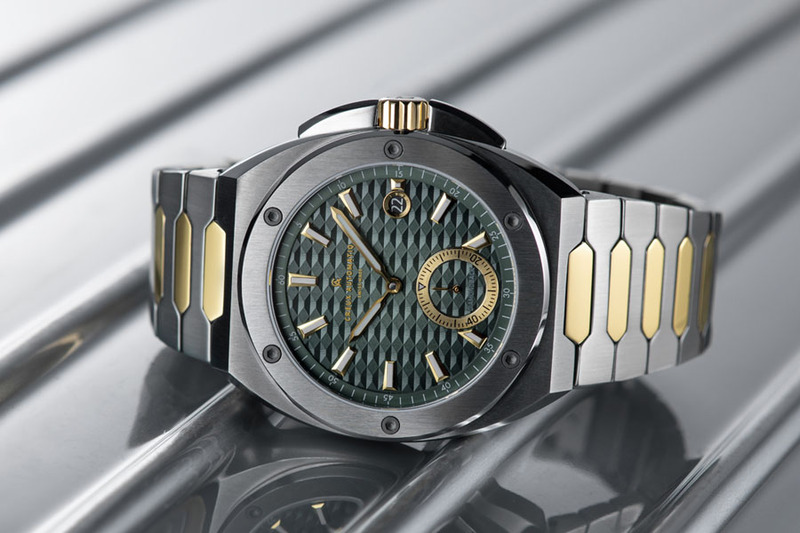 Each of the three counters feature stylized metal overlays complemented by two-tone brushed metal detailing around the day and date aperture at 9 o’clock, resulting in a singularly industrial look with a fascinating 3D effect. 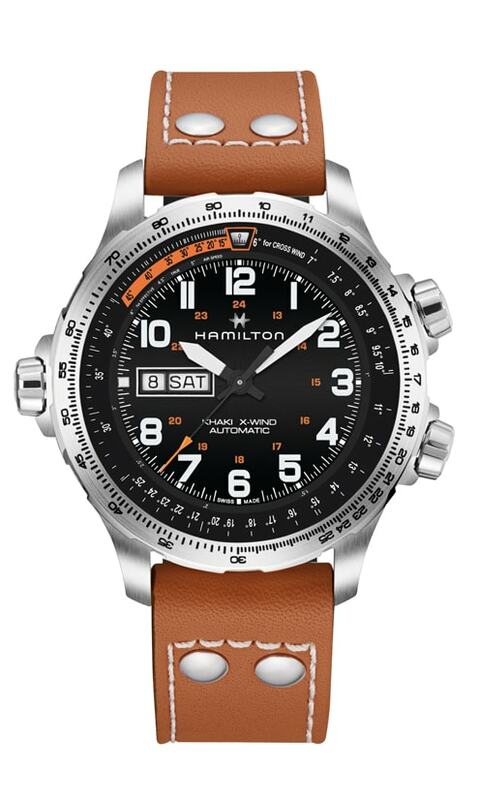 Hot on the heels of the classic aviator styling and functionality of its older sibling, Hamilton has extended the Khaki X-Wind line to include a modern, edgy automatic Day Date version. Large arabic numerals with Super-LumiNova® and typical pilot hands animate the sporty dial, complemented with the day date window at 9 o’clock. 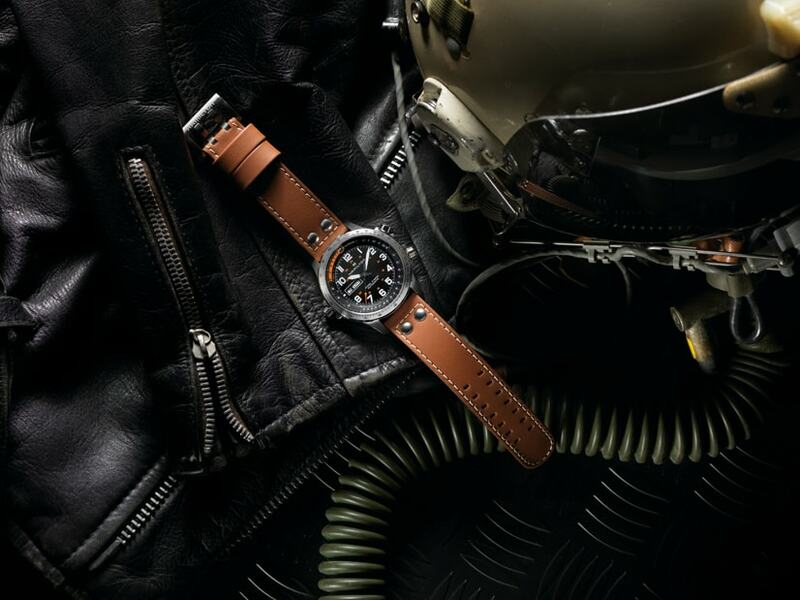 Building on characteristic Khaki Aviation instrument DNA, and profiting from the resounding success of the X-Wind Auto Chrono, the Khaki X-Wind Day Date boasts strong design in three steel or black PVD-coated options and a choice of leather straps or steel bracelet. 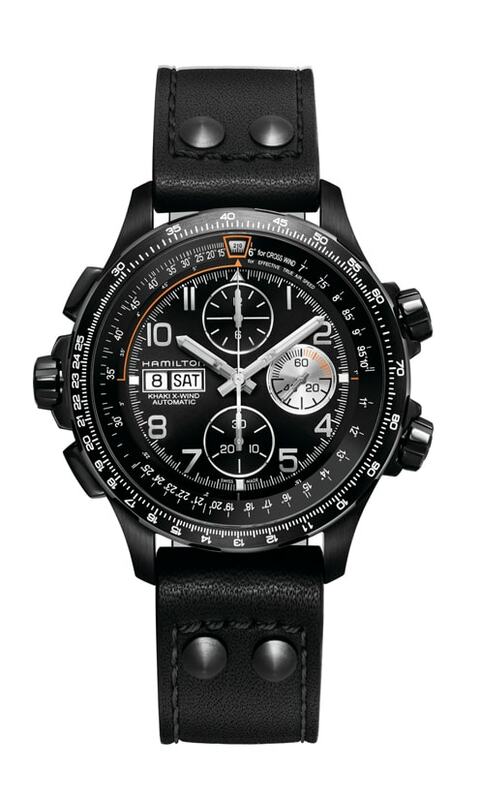 All feature an orange 24-hour scale and the Khaki X-Wind’s characteristic crowns. 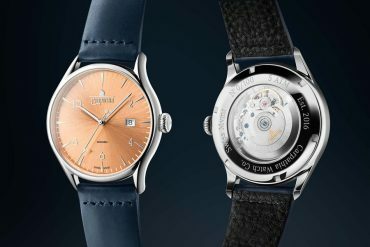 The Khaki X-Wind Day Date is powered by the H-30 automatic movement and has an ample 80-hour power reserve. 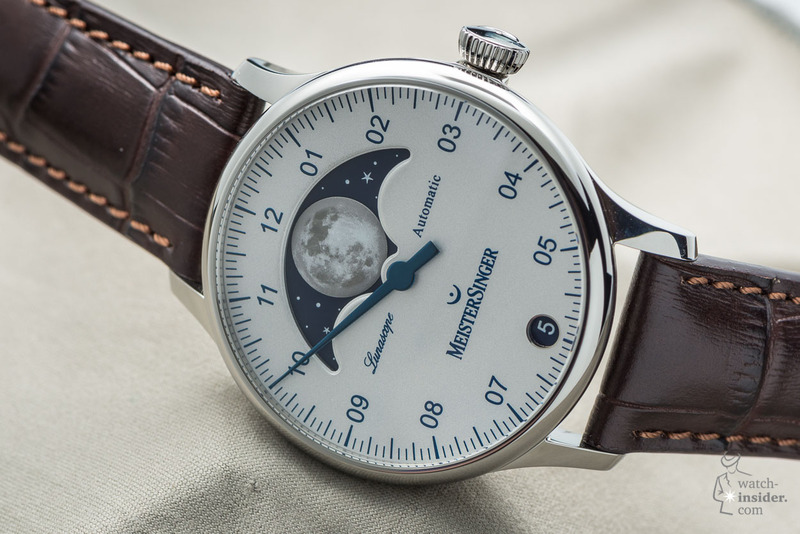 Great build quality combines with a modern, edgy look finessing the X-Wind’s traditional cockpit instrument appeal, with Super-LumiNova®-coated flat hands and crystal clear numbers making for the ultimate in easy reading. 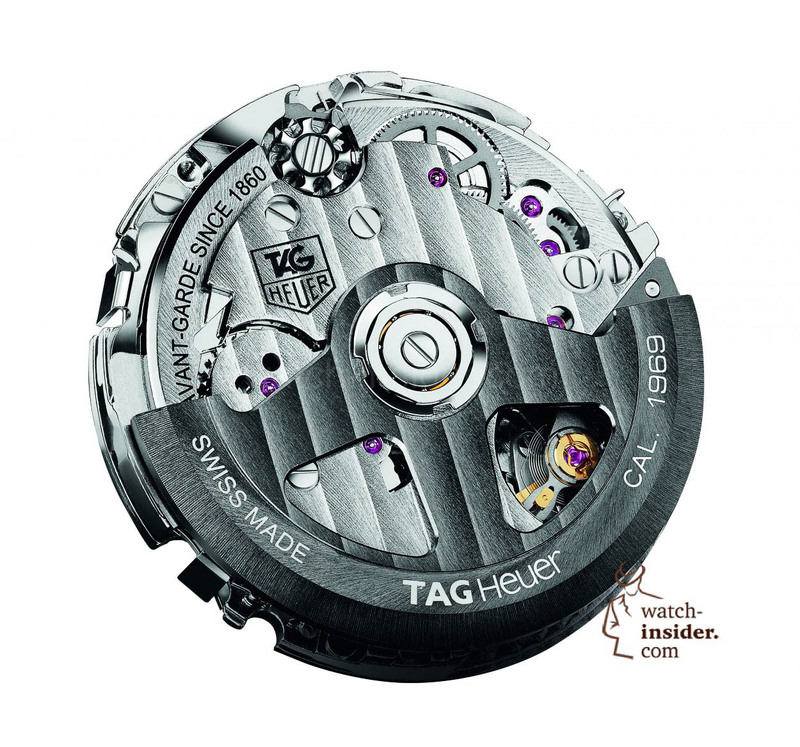 Do not miss this old film explaining you how a watch works. The film “How a watch works” was made by Hamilton many years ago.